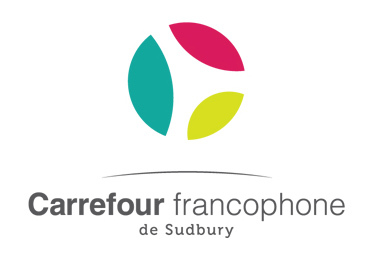 Founded in 1950 by Father Régimbal, the Carrefour francophone de Sudbury (CFS), formerly known as the Centre des jeunes de Sudbury, is Ontario’s oldest Francophone cultural centre. A social and cultural beacon for many decades, the Centre des jeunes hosted and organized many activities, both cultural (concerts, photography, music, cinema, painting), educational (music school, language school), and social (dances youth gatherings, summer camps at l’île aux Chênes). Since 2005, an important renewal has restored the CFS, which has included the return of La Slague, Sudbury’s only major francophone concert programmer and promoter. The CFS is one of seven francophone organizations that have come together to build “Place des Arts”, the working name of the future cultural centre in downtown Sudbury scheduled to be completed in 2020. 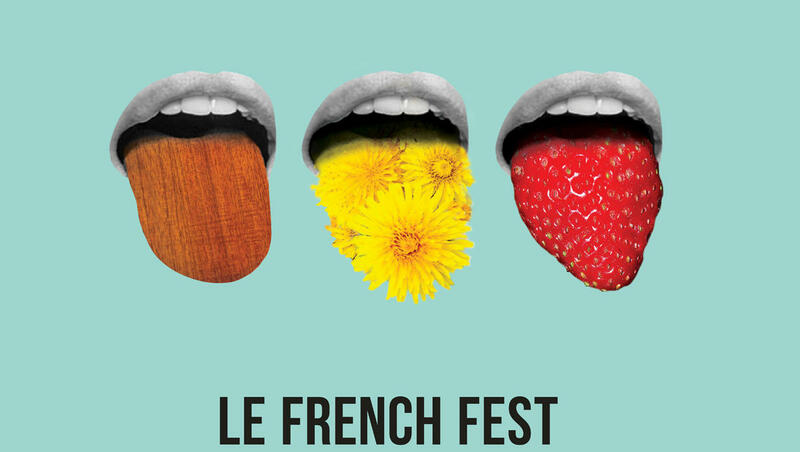 This application is for “Le French Fest 2018”, taking place October 4 to 7, 2018 at various venues in Sudbury. Presented by La Slague, French Fest is the largest annual francophone cultural festival in Sudbury. Programming highlights include: (1) musical performances: (i) franco-Ontarian star Damien Robitaille at (October 5th at Collège Boréal and October 6 at Laurentian University); (ii) Acadian folk musician Donat Lacroix (October 4-6 at various venues around Sudbury); (iii) contemporary Acadian Music Night with Julie Aubé and Menoncle Jason (October 6 at Moose Hall); and (iv) Africana Soul Sisters, who perform electro-house rooted in African traditional music (October 6 at Laurentian University); (2) Kate Levac’s one-woman comedic play “Velours”, with opening act Chloe Thériault (October 7 at Laurentian University’s Fraser Auditorium); (3) French Fest Family Day (October 6 at Laurentian University): will include musical performances, a food fair, African dance workshops, family yoga, storytelling, and visual arts exhibition; and (4) school tours and workshops including musicians Damien Robitaille and Dominique Denis, and artists Yao and Cindy Dora.